"Friedman, a laissez-faire economist and professor at the University of Chicago, is considered one of the leading modern exponents of liberalism in the 19th-century European sense. 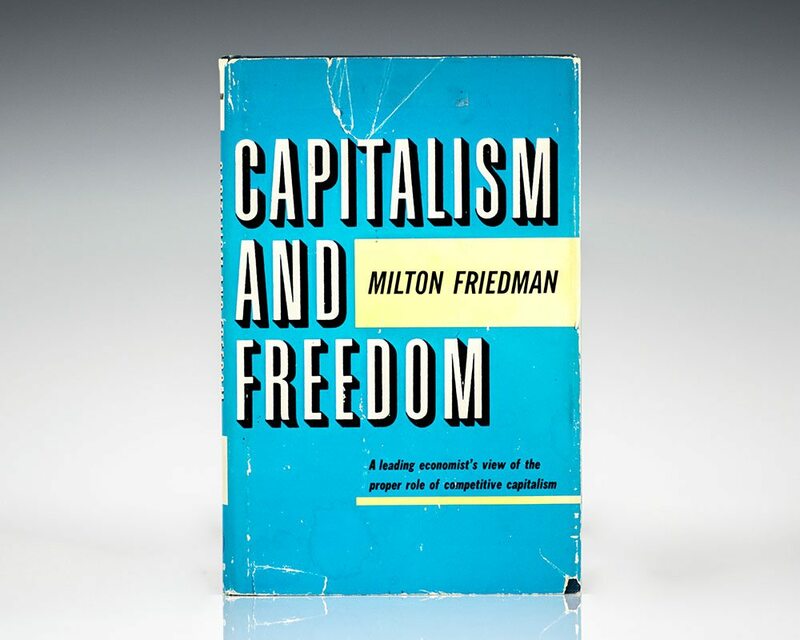 In Capitalism and Freedom he argued for a negative income tax, or guaranteed income, to supersede centralized, bureaucratized social welfare services, which in his view are inimical to the traditional values of individualism and useful work" (Britannica). Selected by the Times Literary Supplement as one of the "hundred most influential books since the war". It also placed tenth on the list of the 100 best non-fiction books of the twentieth century compiled by National Review and on Time Magazine's top 100 non-fiction books written in English since 1923.